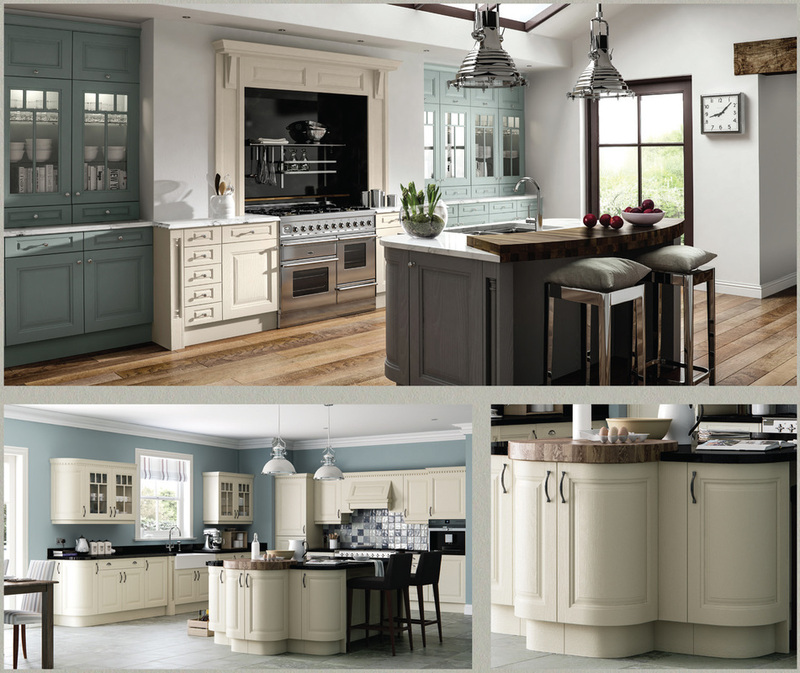 The Maywell, a traditionally crafted style with honest rustic charm for unpretentious country style living. Deep cornices and beautiful corner spindle moulding set Maywell apart. Such style, wow. 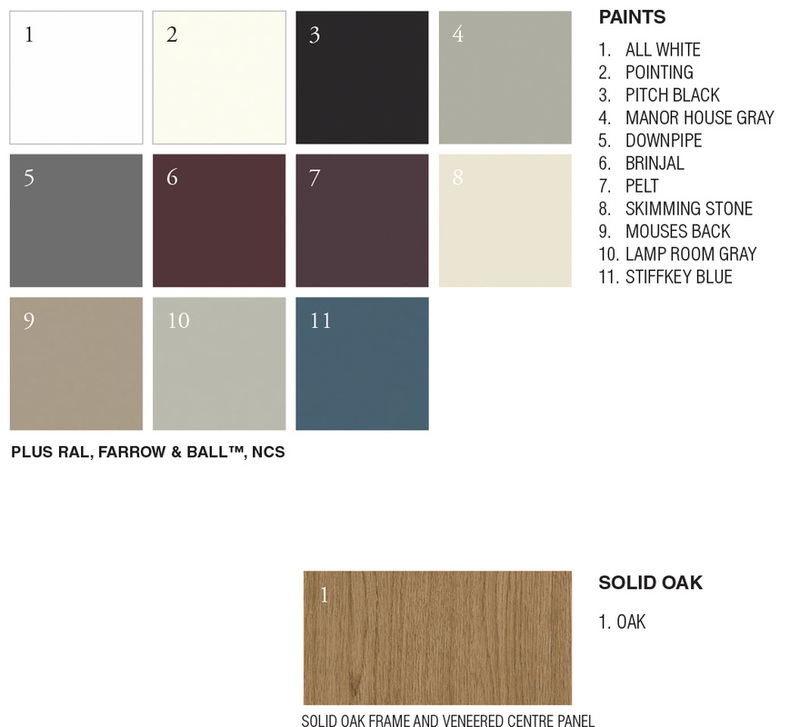 Not only available in solid oak or painted in our standard colours, but also available in Farrow & Ball or RAL colours. 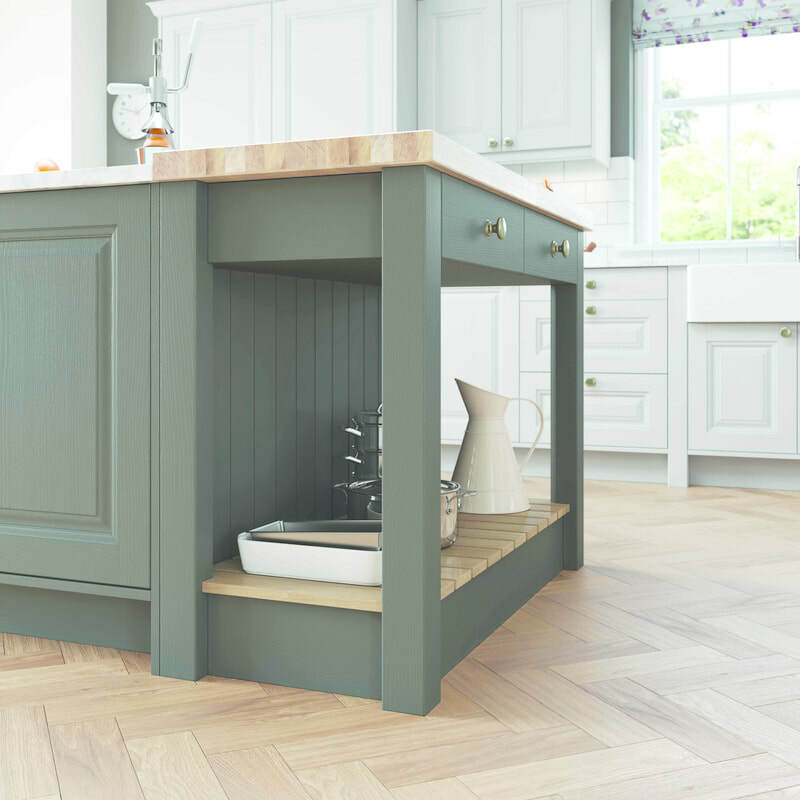 The Maywell is a true classic where the raised centre panel looks so different to every other shaker kitchen on the market. 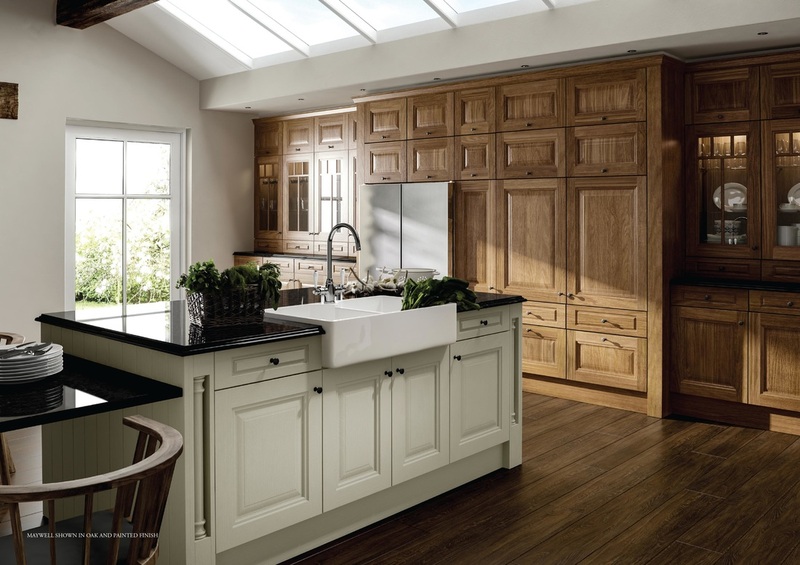 with beautiful mouldings a real one of a kind kitchen.